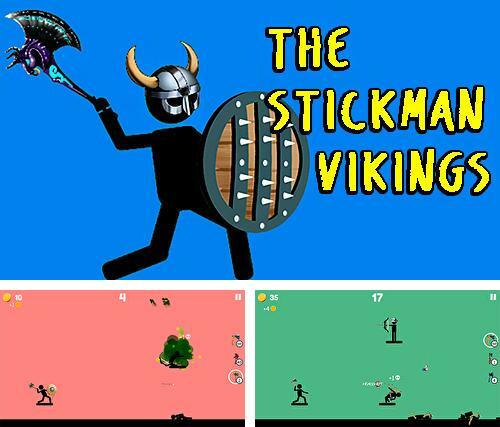 The stickman vikings - help a fearless viking defeat various enemies by means of throwing axes at them. 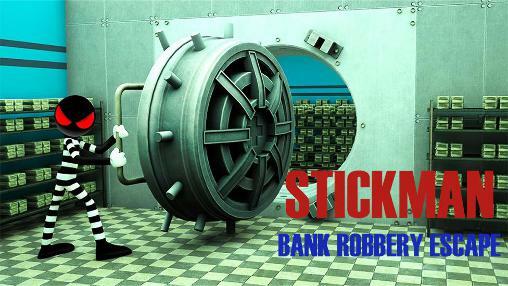 Destroy enemies and get deserved rewards. 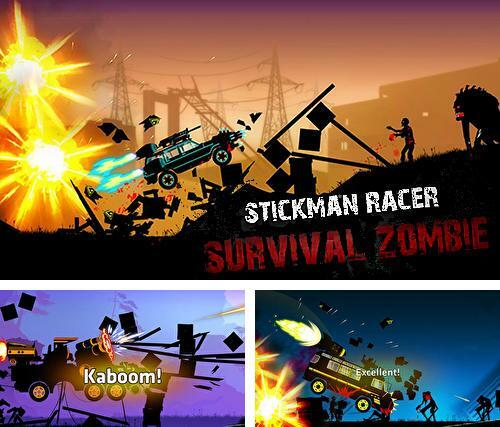 Stickman racer: Survival zombie - drive a powerful car going along the hilly tracks with hordes of zombies walking along. 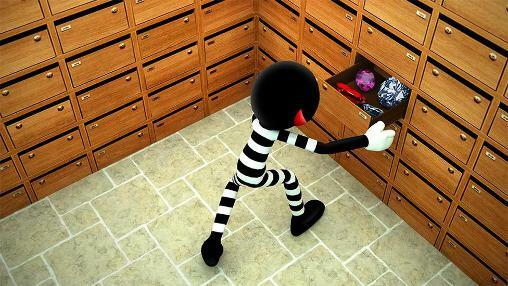 Reach the finish and destroy walking dead. 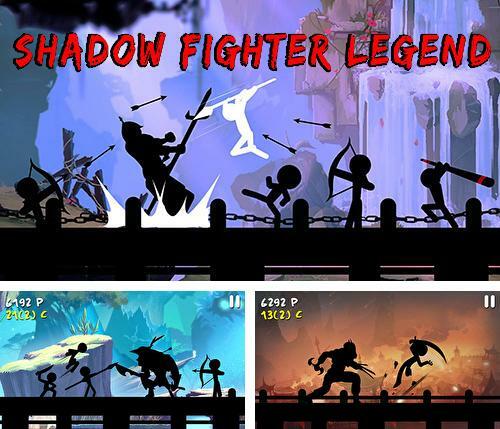 Shadow fighter legend - control a brave ninja warrior during the battles against hordes of enemies. 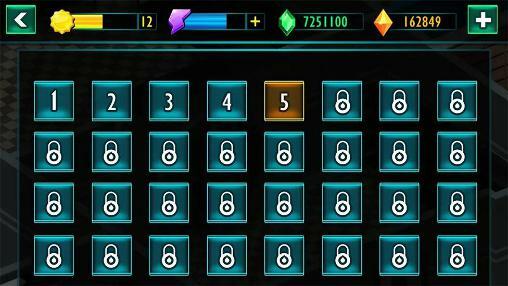 Tap the screen and apply combat skills and various weapons of the hero. 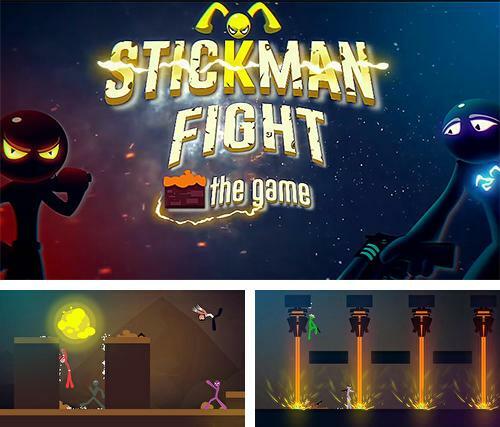 Stickman fight: The game - control a stickman during the battles against numerous enemies in different worlds. 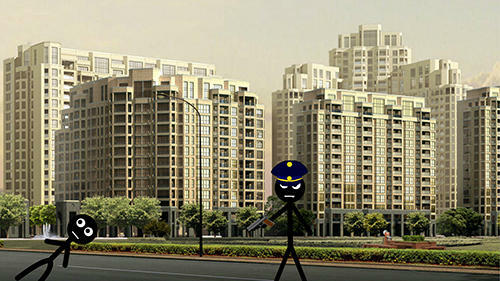 Apply various weapons. 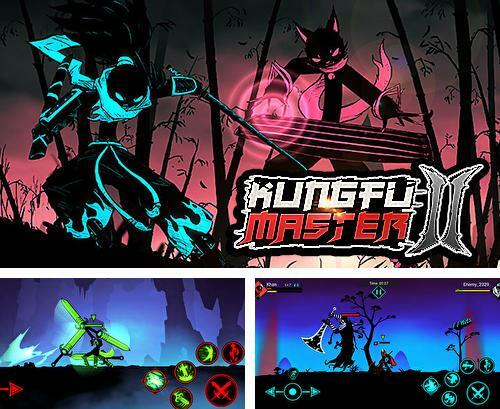 Kungfu master 2: Stickman league - help the outstanding master of martial arts in the battles against numerous opponents attacking the hero from all the sides. 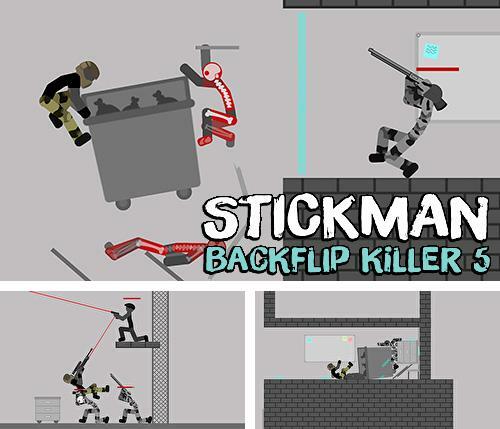 Stickman backflip killer 5 - control a stickman hero on various levels where you are going to destroy strong opponents in order to survive and win. 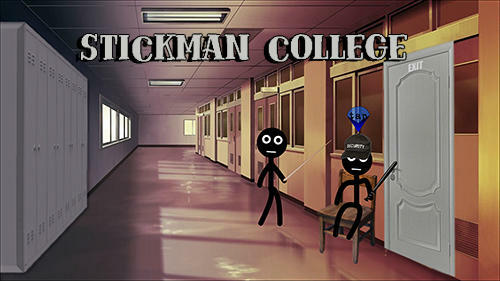 Stickman archery 2: Bow hunter - control a stickman in a dangerous world. 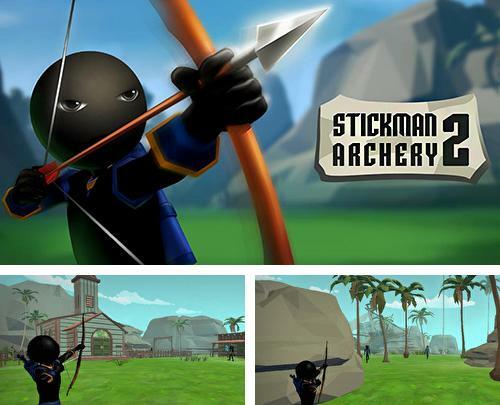 Help him cope with numerous enemies with the help of a faithful bow. 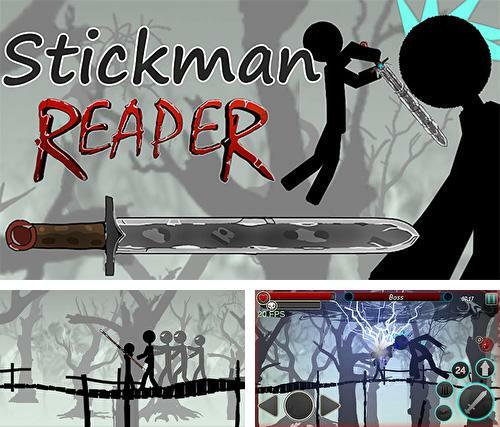 Stickman reaper - help a stickman cope with the hordes of enemies attacking from all the sides. 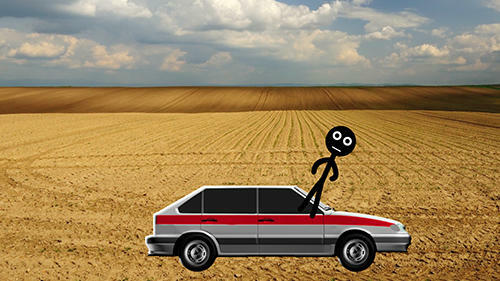 Apply combat maneuvers and weapons of the character. 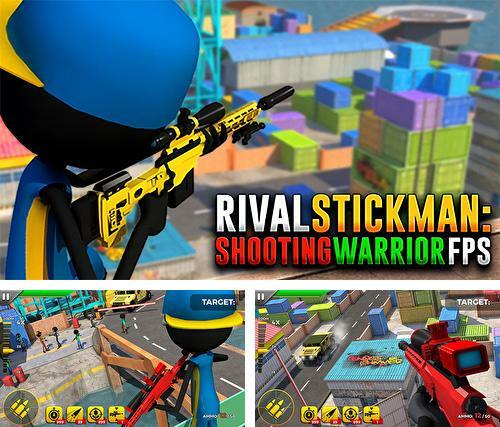 Rival stickman: Shooting warrior FPS - fight against gangsters and terrorists in the port and in other locations. Shoot from a sniper rifle. 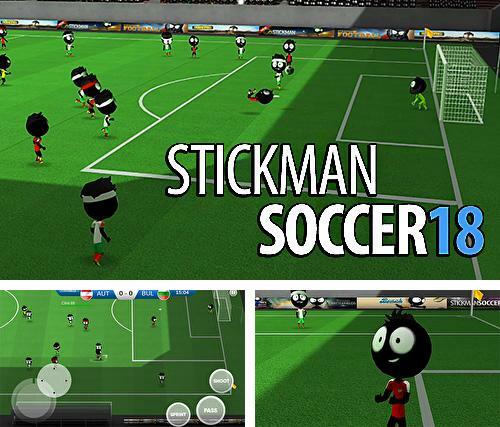 Stickman soccer 2018 - control a football team consisting of stickman players. Take part in different championships.